UP B.Ed. 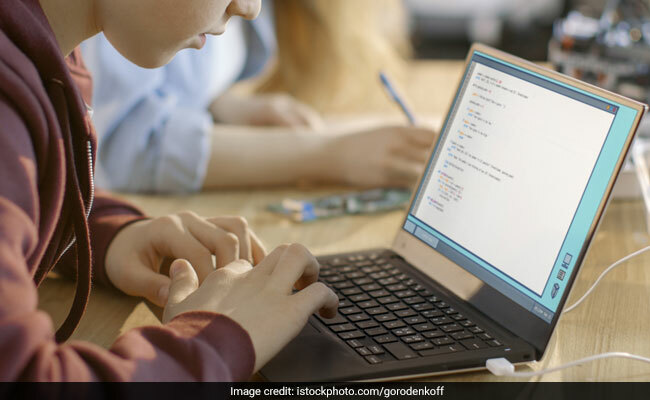 2019 Joint Entrance Exam (JEE) admit card will be available for download from today. UP B.Ed. 2019 Joint Entrance Exam (JEE) admit card will be available for download from today. The admit cards will be released on the official website for UP B.Ed. 2019 JEE. The admit cards will also be available on the official website for Mahatma Jyotiba Phule Ruhelkhand University, Bareilly which is conducting the entrance examination on behalf of UP government. The state level B.Ed. entrance test will be conducted on April 15, 2019. Candidates would need their registration number and password to download their admit cards. Candidates are required to take two-copies of their admit cards and paste a passport-size photograph on the admit cards. The photographs should be same as uploaded in the application form. On the day of the examination, candidates must bring an identity proof along with their admit card. In case, the photograph and/or signature is not printed clearly on the admit card, candidates should also carry two colored photos (the one uploaded in the application form) on the day of the exam. UP B.Ed. JEE 2019 will be conducted on April 15, 2019. Paper 1 will be conducted from 9:00 am to 12:00 pm and Paper 2 will be conducted from 2:00 pm to 5:00 pm. In paper 1 there will be 100 questions carrying 200 marks in total. Out of these 50 questions will be from General Knowledge and 50 questions will be from English/Hindi language. In paper 2, there will be 100 questions again carrying total 200 marks. Out of these 50 questions will be for General Aptitude Test and 50 will be subject-specific.